See scan - very good condition. 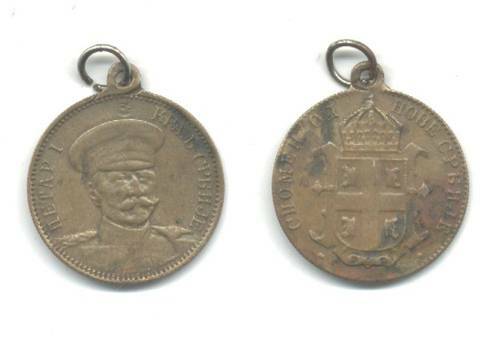 This is a very nice and scarce Serb / Serbian Royal King Peter I small bronze commemorative medal. Nice collector piece.